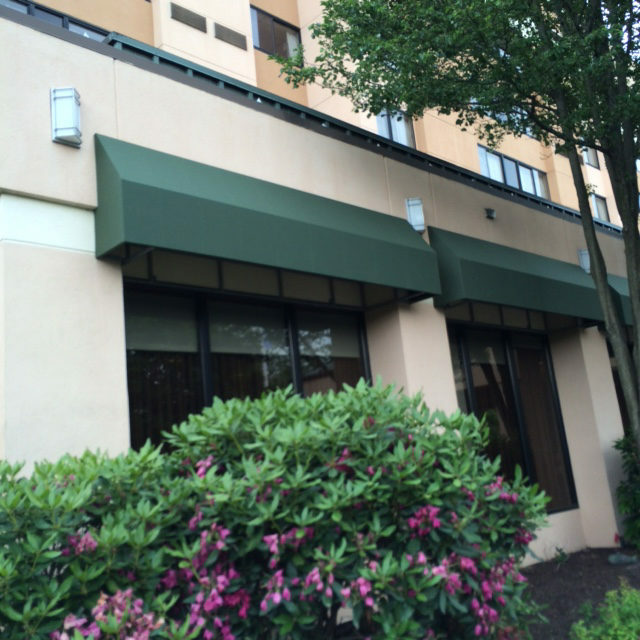 Home » Awnings» The Courtyard Marriott in Shelton CT gets their awnings recovered! 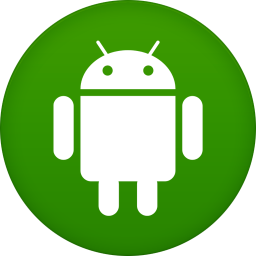 That’s another happy customer! 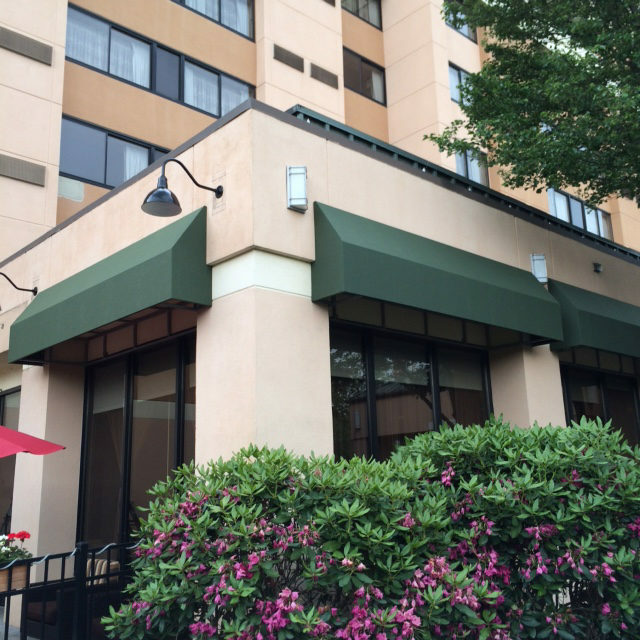 This week The Courtyard in Shelton, CT had their awnings fabric replaced with Sunbrella fabric. 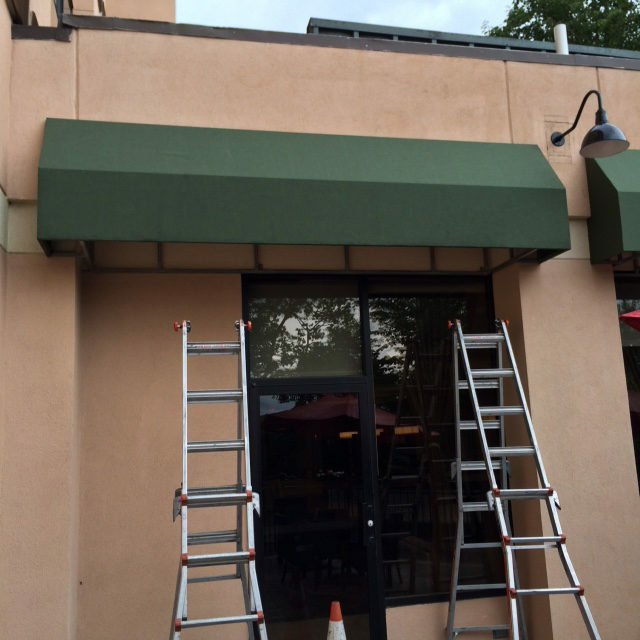 It’s amazing how an awning recover can instantly add more curb appeal to you business! 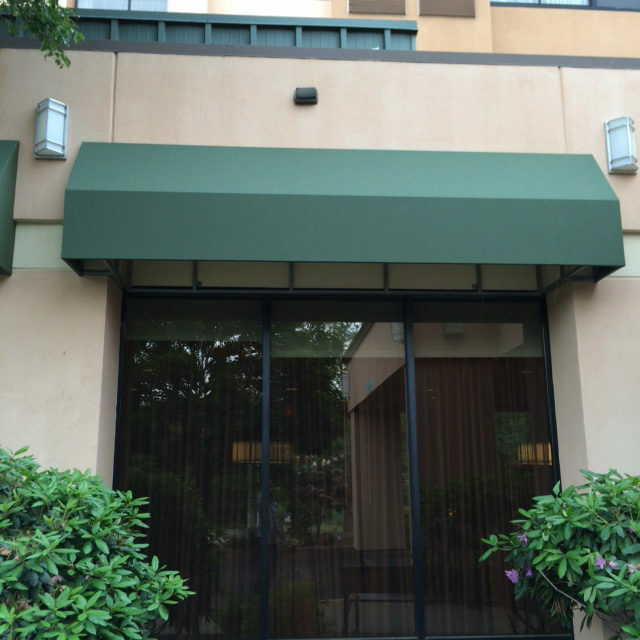 Did you know that awning fabrics now come in hundreds of different colors and designs? One of the leaders in the awning fabric industry is Sunbrella. Here are a few reasons why Sunbrella is a great choice for your awning. 100% Solution-dyed acrylic fabric so that each individual Sunbrella fiber is color saturated from the inside out for a rich, fade resistant color that lasts even in extreme conditions. Water resistant – Sunbrella is treated with a fluorocarbon finish for water repellency.. Fade resistant – A must-have in my book for both outdoor and indoor fabrics!. ← New Haven Awning Partners with Luckey Climbers In Los Mochis, Mexico!